There’s no journey that doesn’t change you somehow. 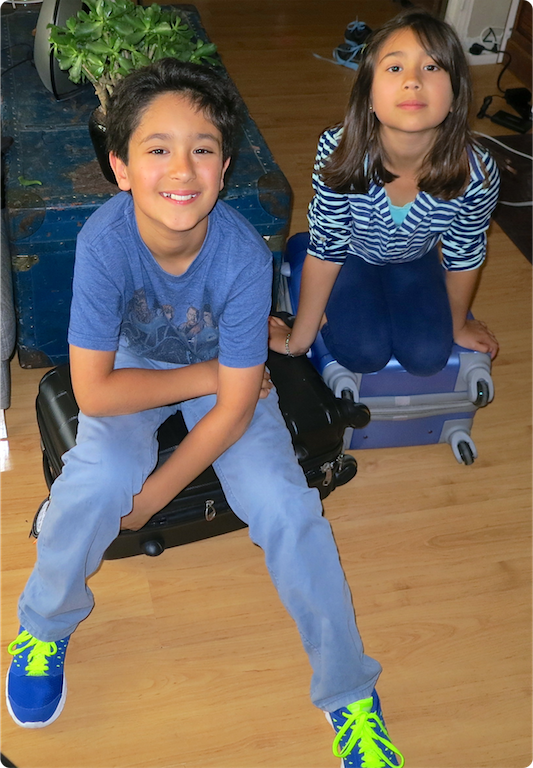 My brother and I will soon leave on our fourth international flight, our second to Europe. William and I have our own cameras so we can take our own pictures for our blog. My camera is pink. William’s is blue. You can see all the things we are going to do this summer.